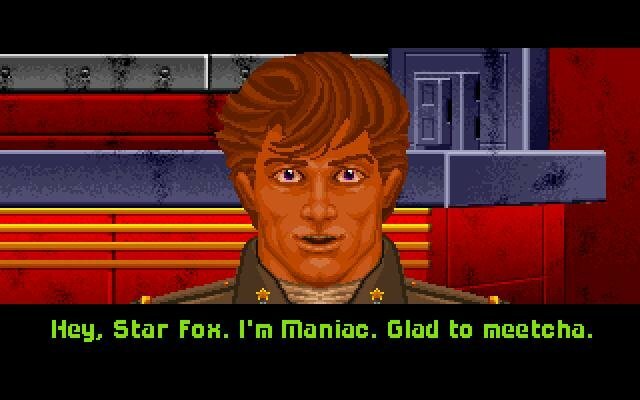 Games that are hailed as classics always fill me with a certain dread when I first try to play them. 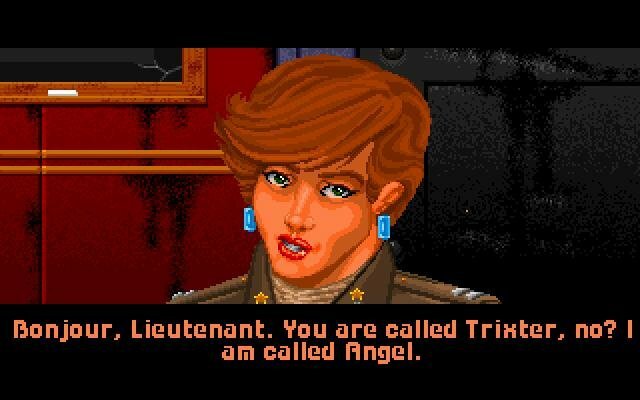 I mean, what if I don’t like them? 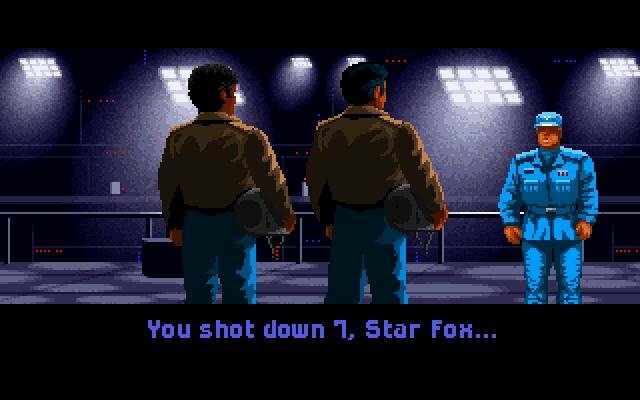 The potential to upset people is immense. 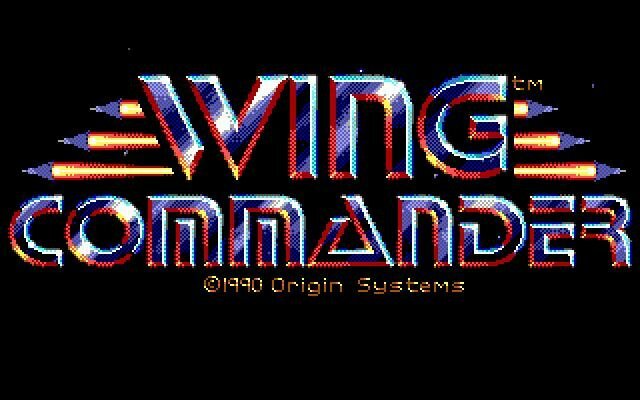 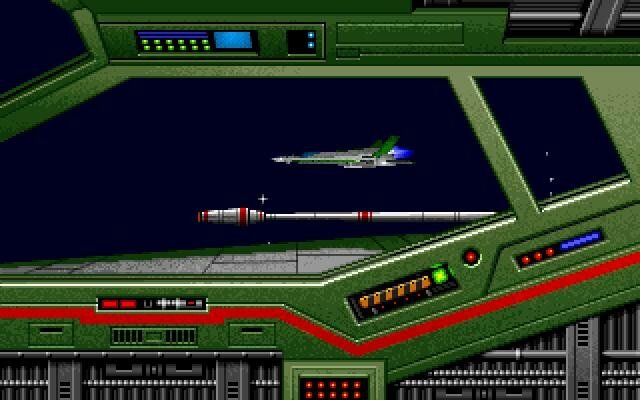 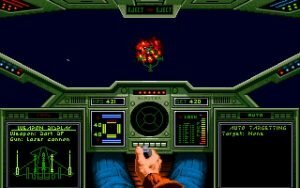 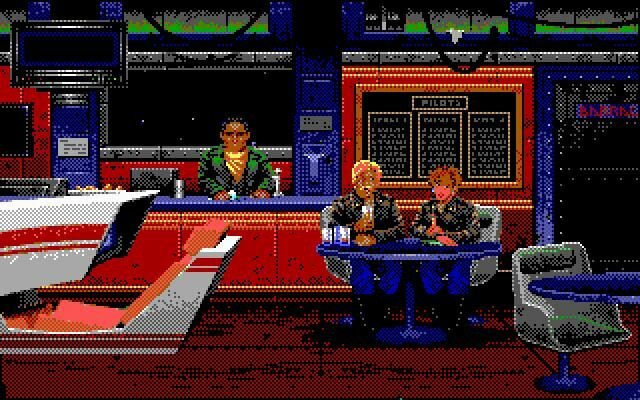 Wing Commander is a case in point – it’s one of those games that was so influential that for years it was the reference point for space shooters, saying such and such is good but ‘not quite like Wing Commander’ good. 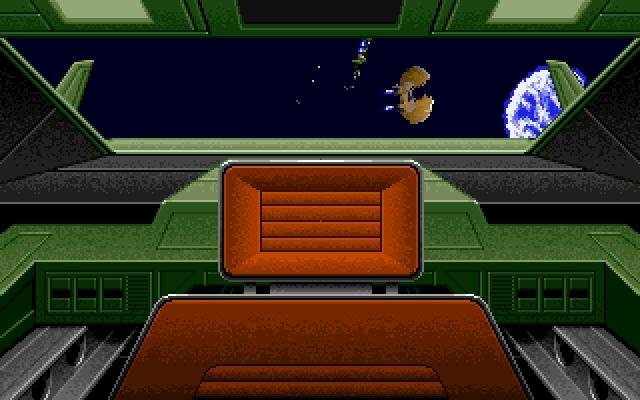 However, all I knew about it is that it’s a game where you shoot space cats. 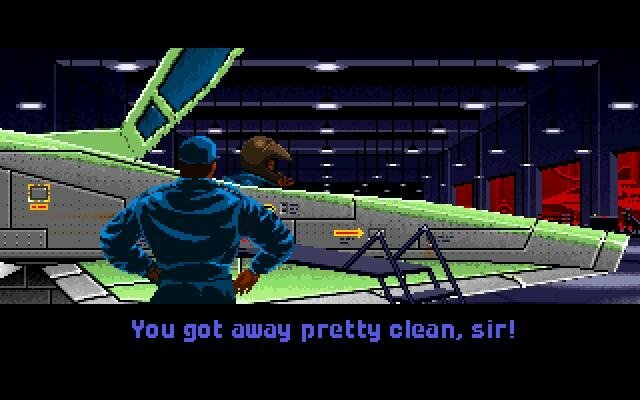 Thankfully, there’s a bit more to it than that. 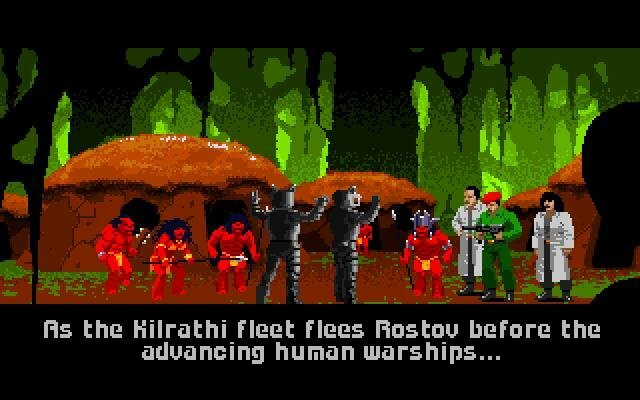 It’s the year 2654, and mankind’s peaceful expansion into space is cut short by the Kilrathi, a race of cat-like warriors intent on our destruction. 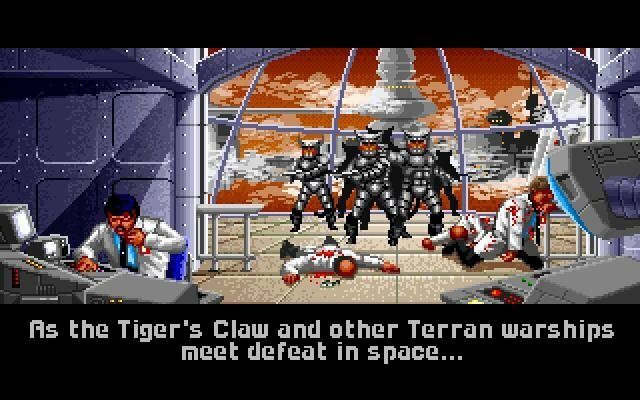 You’re a new fighter pilot, just assigned to the carrier Tiger’s Claw. 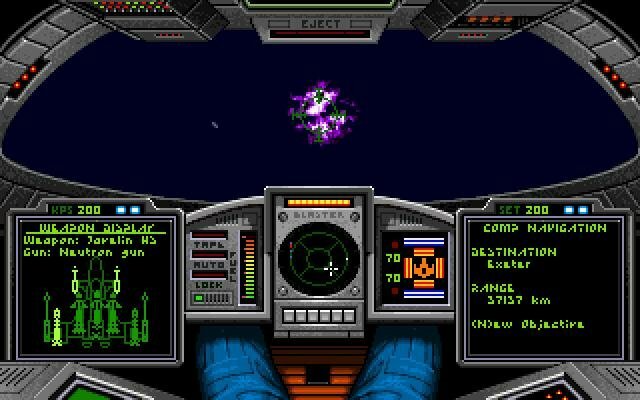 The game itself is more of a space shooter than an actual simulation of the experience, but what a shooter it is! 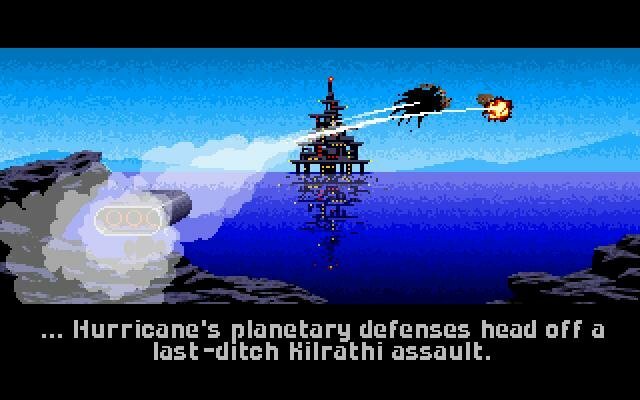 Using texture-mapped graphics to great effect, and animated cinematics to explain what’s going on in the plot, this galactic story of man’s fight against the Kilrathi is certainly great fun in the short and long term. 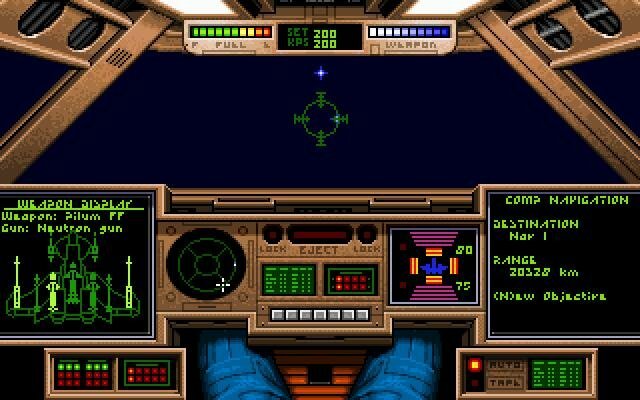 Flying the ships, done through either mouse, keyboard or joystick, is difficult at first but rewarding once you get used to it. 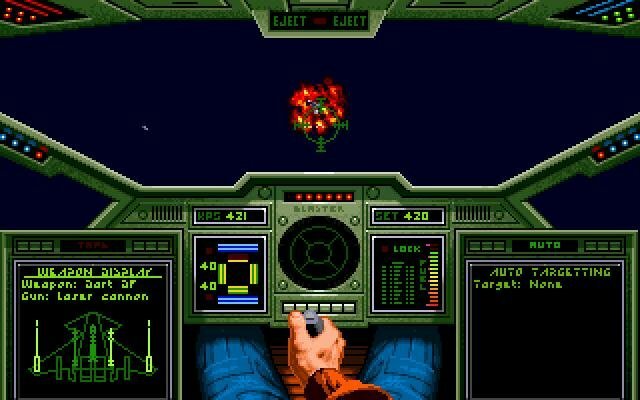 The controls are simple and the cockpit provides enough data to get around, and the first mission will ease you up on the controls nicely. 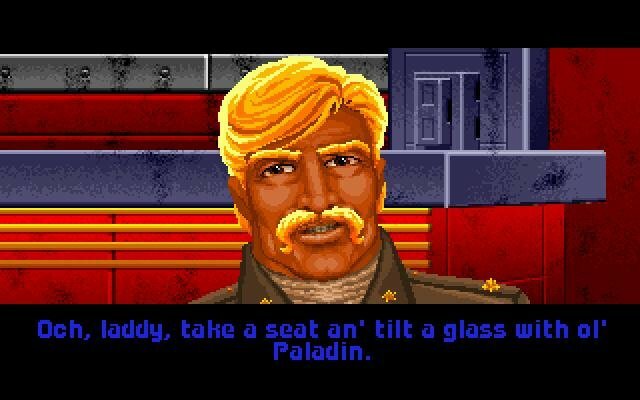 WC is mostly story driven, so the campaign draws from a pool of 39 unique missions to paint the plot. 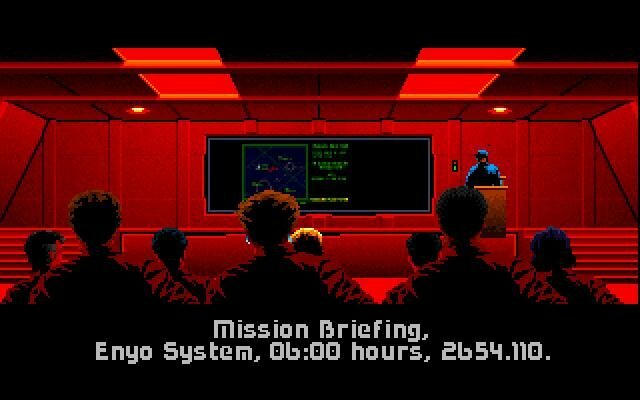 You can experience different missions depending on your performance and choices, leaving some room for replay value. 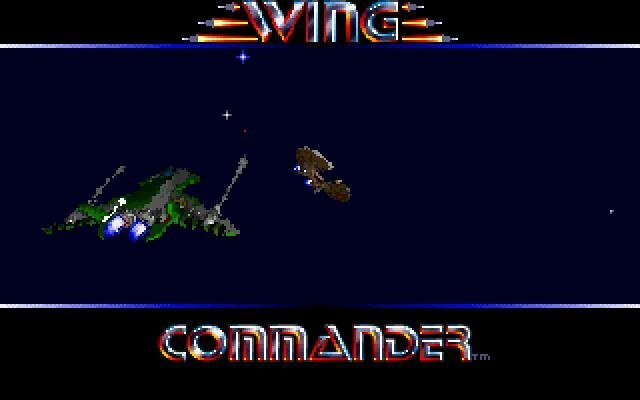 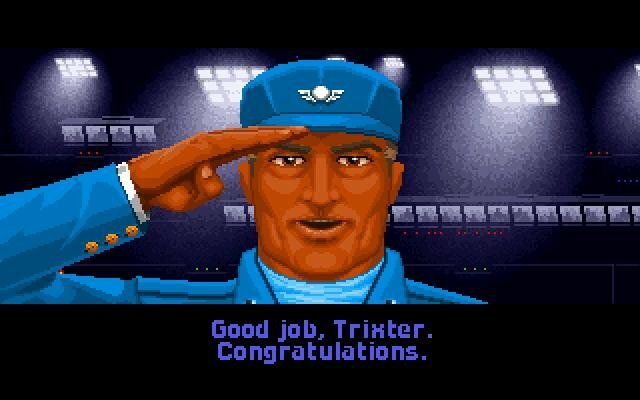 Great 3D, sound and engaging combat made Wing Commander a classic in its day. 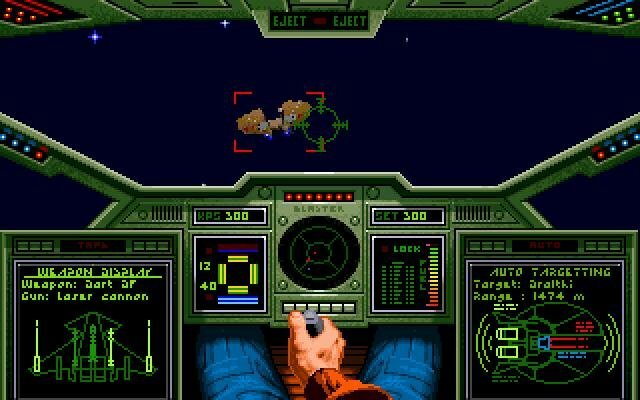 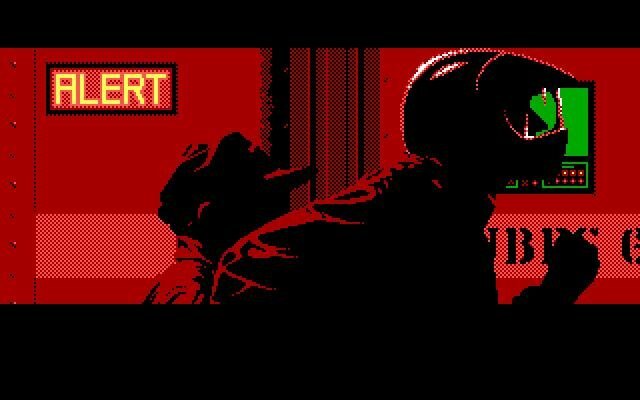 Here’s your chance to play a piece of PC gaming history.